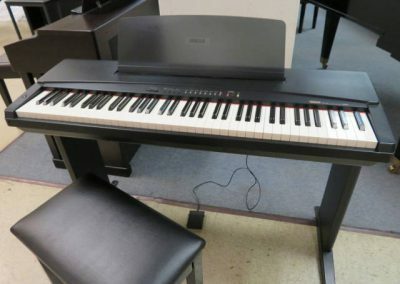 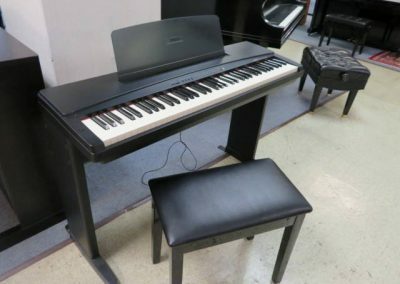 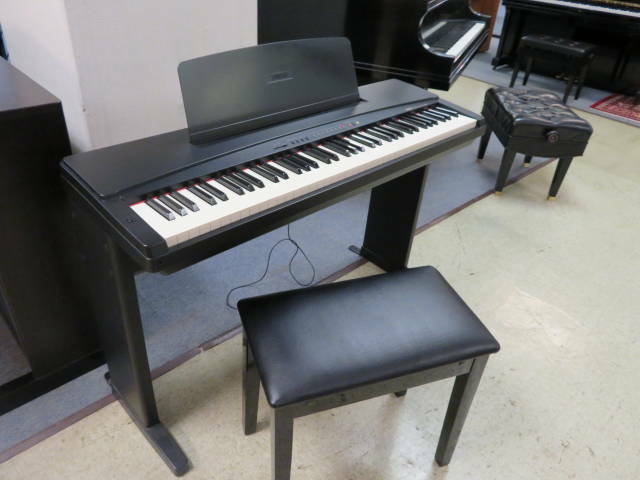 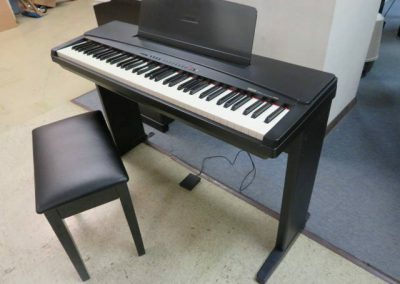 Yamaha 76 note digital piano with stand and bench with music storage. Never Needs Tuning. 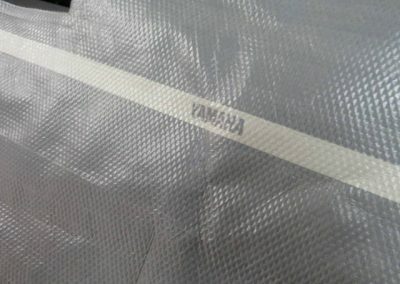 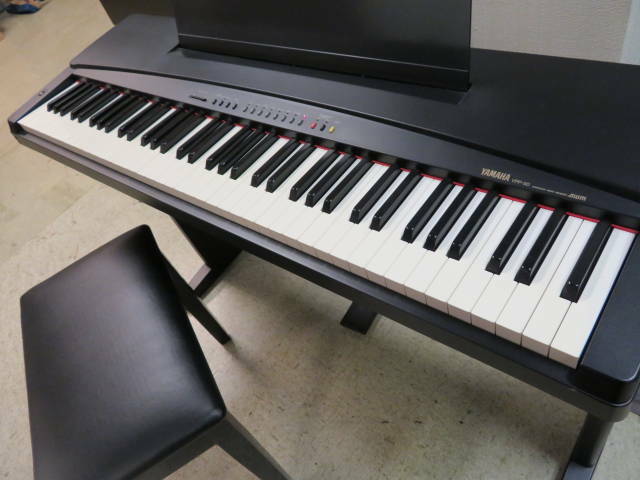 Yamaha AWM features a truly realistic sound of an acoustic piano with pleasantly weighted and touch sensitive keys. 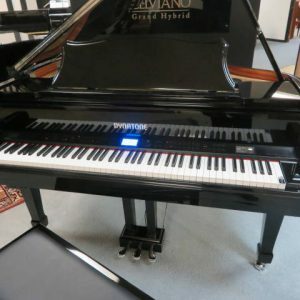 So when you strike a key, what you hear is a digital recording of a concert grand, captured in all its complex majesty. Plus the 76-key keyboard, with its piano-like touch, is sure to satisfy. 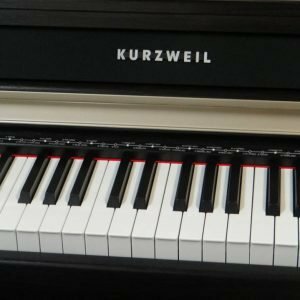 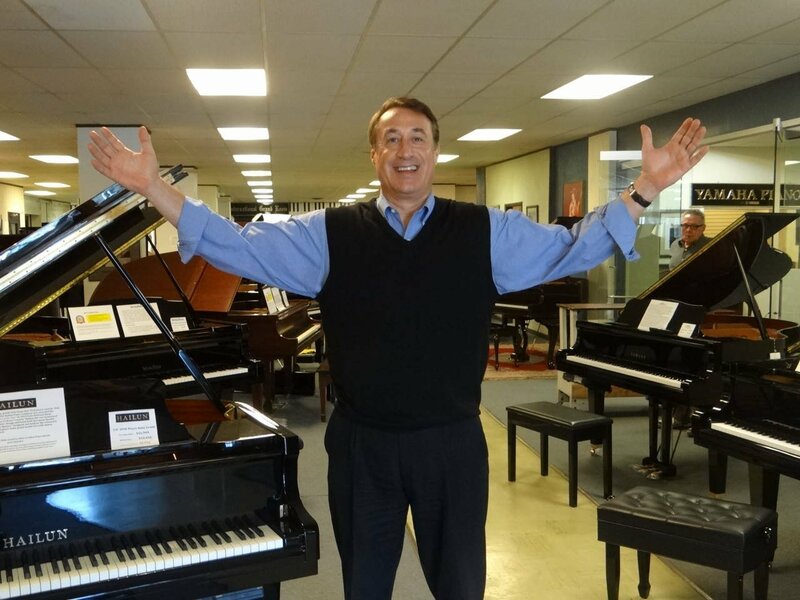 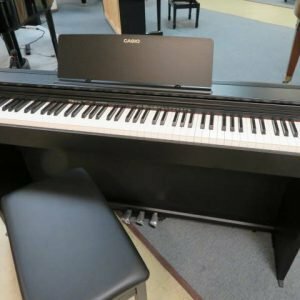 Perfect for beginners, recreational pianists, or anybody looking for an affordable piano with the functions of a real unit without sacrificing quality. Sound include Concert Grand, Electric Piano, Harpsichord, Vibes, Strings, Brass, Pipe Organ and Bass. 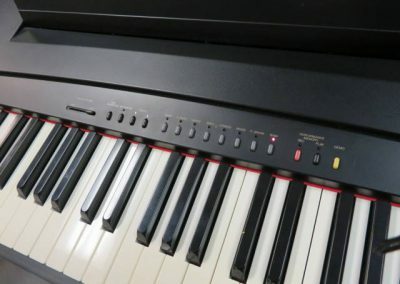 Other features include, MIDI In Out, Audio In Out, and headphone Jack. 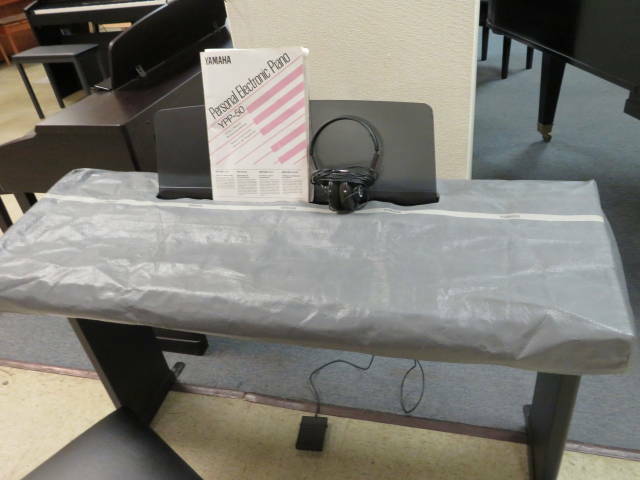 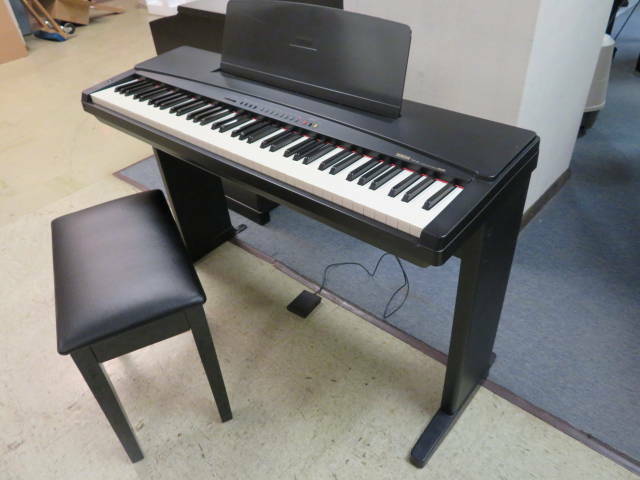 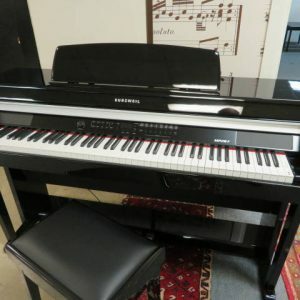 This Yamaha digital piano includes the Yamaha Stand, Yamaha Sustain Pedal, Yamaha Music Rack, Bench w/Music Storage, Headphones and Yamaha Cover.